Little Richard is an award winning singer, songwriter and musician who is a native of the USA. Best known for his flamboyant performances he had a major influence on the development of rock ‘n’ roll. Little Richard genres include, rock and roll, rhythm and blues, gospel and soul. In 1986 he was one of the first people to be inducted into the Rock and Roll Hall of Fame. 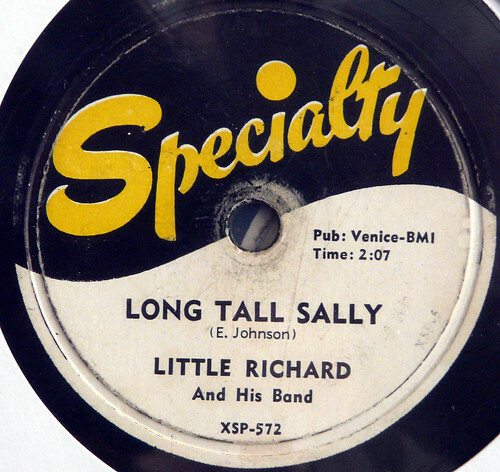 Little Richard was born Richard Wayne Penniman in Macon, Georgia in 1932. As a young boy he sang and played the piano in church. He later performed in a club in Macon before recording his first major hit, ‘Tutti-Frutti’ in 1955. He went on to have success with songs such as ‘Long Tall Sally’ and ‘Good Golly Miss Molly’. His recordings have had a major impact on other performers including the Beatles. Little Richard, award winning singer, songwriter and musician whose recordings include ‘Tutti-Frutti’ and ‘Good Golly Miss Molly’ was born in the year 1932 On This Day. Albert Reynolds was a politician who served as Taoiseach (Prime Minister) of Ireland between 1992 and 1994. Considered a late starter he was first elected to Dáil Éireann at the age of 44. As Taoiseach, Reynolds proved to be a successful negotiator. During his term in office the Downing Street Declaration was signed in 1993. 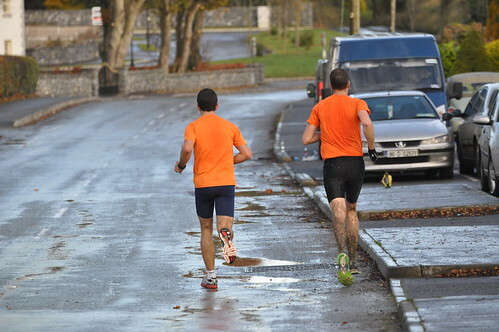 Albert Martin Reynolds was born near Roosky, Co Roscommon in November 1932. He was educated at Summerhill College, Sligo. He worked for a time with Ireland’s national public transport provider, Córas Iompair Éireann (CIÉ) before beginning a successful business career. He became a dance promoter and the owner of several ballrooms. He also ran newspapers and established a successful pet-food business. In 1977 Albert Reynolds was elected to Dáil Éireann as a TD for Longford–Westmeath. He was returned as TD for the constituency at each subsequent election until his retirement in 2002. He served in several Government ministries before being elected Taoiseach in 1992. As Taoiseach his negotiations with the European Union yielded considerable benefits for Ireland. He played a significant role in the development of the peace process in Northern Ireland. Albert Reynolds, who served as Taoiseach of Ireland from 1992 to 1994, was born in Co Roscommon in the year 1932 On This Day. Brian Epstein discovered the Beatles and then became the manager of the band. 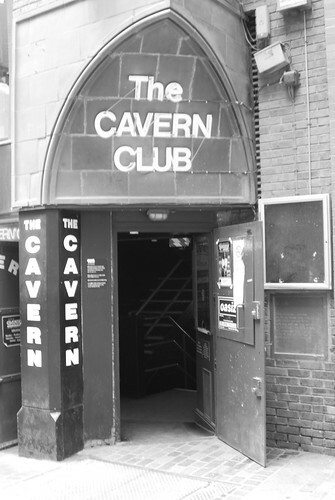 He first saw the Beatles performing at the Cavern Club in Liverpool in November 1961. He became the manager of the band in January 1962. Epstein was also the manager of Gerry and the Pacemakers and Cilla Black. Brian Epstein was born in Liverpool in 1934. He worked in fathers business and was managing a music store when he first saw the Beatles performing. Though initially unsuccessful he eventually secured recording contracts for the band. The Beatles became enormously popular and are regarded as the most influential act in popular music. Brian Epstein, manager of the Beatles, was born in Liverpool in the year 1932 On This Day. In the picturesque village of Killeigh, Co Offaly, Ireland there is a monument to the greyhound ‘Mick the Miller’. Regarded as one of the most famous greyhounds of all time he was born in Killeigh in 1926. Though his racing career lasted only three years his extraordinary achievements attracted widespread publicity. ‘Mick the Miller’ had his initial racing successes at Shelbourne Park in Dublin and at Celtic Park in Belfast before moving to race in England in 1929. At White City track in London he became the first greyhound in history to race 525 yards (480m) in under 30 seconds. ‘Mick the Miller’ went on to win nineteen races in a row including the English Greyhound Derby on two successive occasions in 1929 and 1930. He was retired to stud in 1931. He made various public appearances and appeared in the film ‘The Wild Boy’ in 1934. ‘Mick the Miller’ was a direct descendant of another famous greyhound called Master McGrath (1866-1873). There are monuments to Master McGrath near Dungarvan in Co Waterford where he was born and in Lurgan Co Armagh where his owner Baron Lurgan lived. The monument to Mick the Miller by the artist Liz O’Kane was unveiled by Taoiseach Brian Cowan on January 9th 2011. The greyhound ‘Mick the Miller’ died at the age of 12 in the year 1932 On This Day. Elizabeth Taylor was an actress who became one the most popular Hollywood film stars of the 1950’s and 60’s. Taylor, who began her career as a child actress was noted for her beauty and violet eyes. During her lifetime she became a well-known figure. In her later years began focusing her attention on philanthropy. 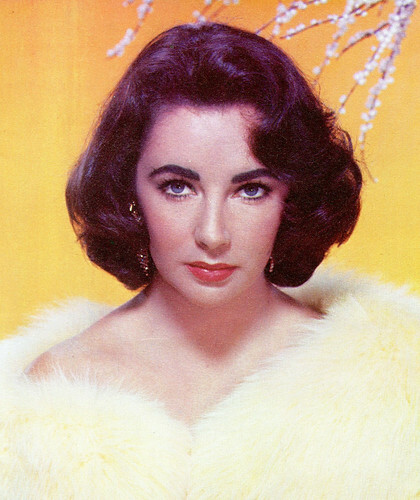 Elizabeth Rosemond Taylor was born to American parents near London, England in 1932. Her parents, who were art dealers moved with their family back to the United States shortly after the outbreak of World War II. Taylor was seven years old at the time. She played in her first movie, ‘There’s One Born Every Minute’ in 1942 at the age of ten. She achieved stardom for her part in the movie ‘National Velvet’ in 1944. During her career Elizabeth Taylor starred in over sixty movies, appeared in several television shows and was the recipient of numerous awards. She was nominated for six Academy Awards, winning on two occasions. She won her first Academy Award for Best Actress in ‘Butterfield 8’ in 1960. She won the award again in 1966, also for Best Actress, in ‘Who’s Afraid of Virginia Woolf’. It was the film of which she was most proud. Elizabeth Taylor married her first husband, Conrad Hilton, in 1950. In total she was married seven times to eight men. She was married actor Richard Burton on two occasions. Mike Todd, a film producer, was Taylor’s third husband. He was the only one of her seven husbands whom she did not divorce. He died in a plane crash in 1958. Todd won an Academy Award for his production of the movie Around the World in 80 Days. His son Mike Todd Jr, also a film producer, lived in Borris, County Carlow, Ireland. Taylor was the recipient of several awards during her lifetime. She received the French Légion d’honneur in 1987 and was made Dame Commander of the Order of the British Empire (DBE) in 2000. She was awarded the Presidential Citizens Medal for her humanitarian work in 2001. She died at the age of 79 on March 23rd 2011. Elizabeth Taylor was born in the year 1932 On This Day.